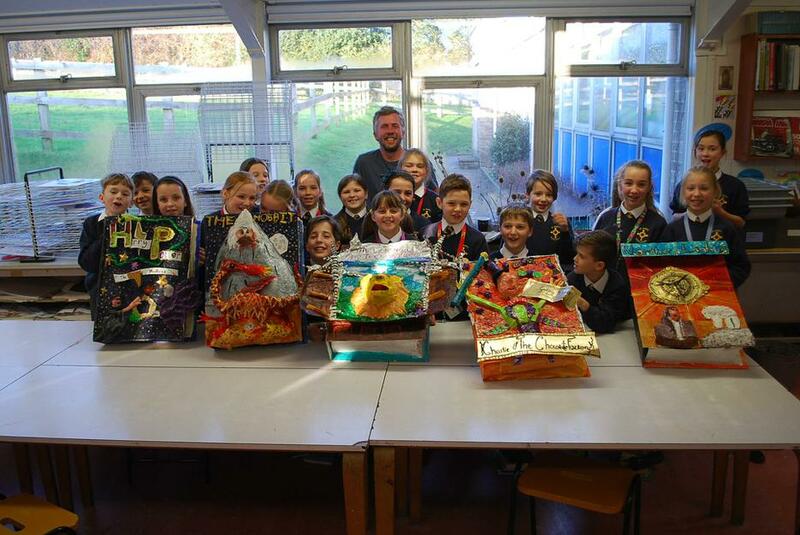 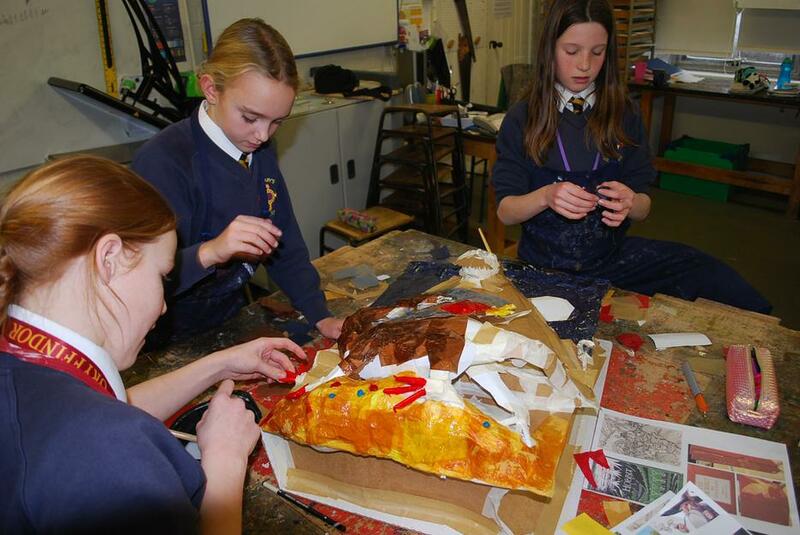 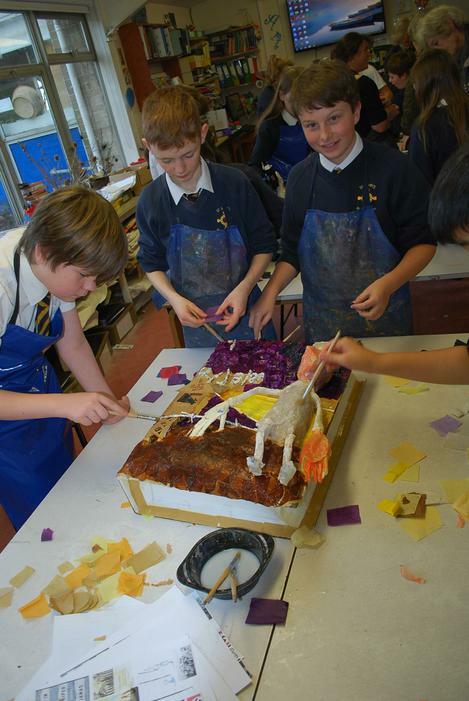 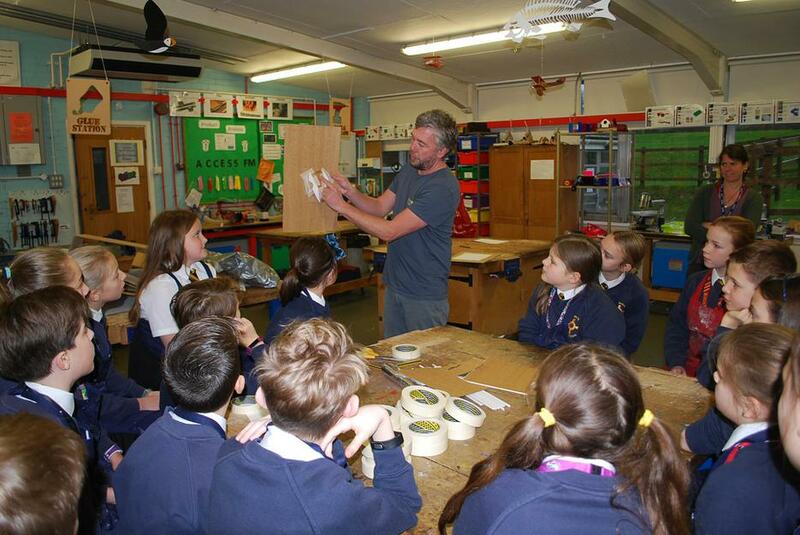 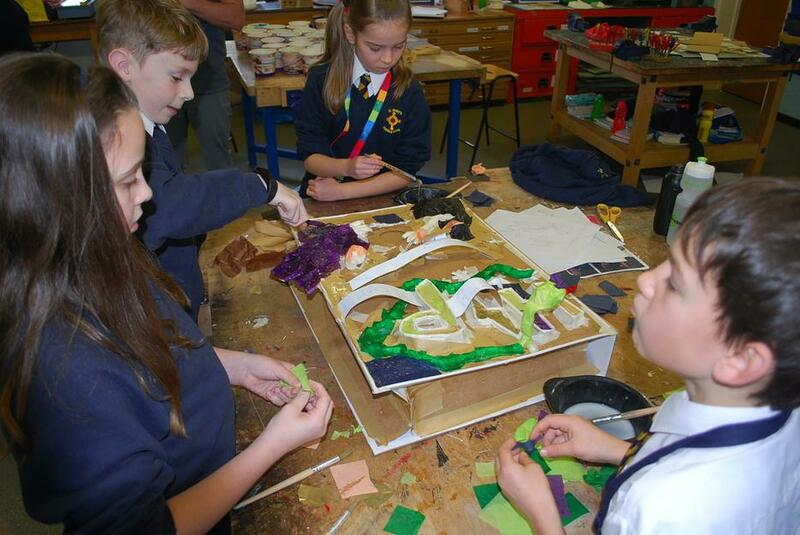 Stunning work from this week's Art Workshop..
Darrell Wakelam , a brilliant 2D sculptural artist, worked with a selection of pupils from KS2 and KS3 to create sculptures based on popular children's fiction on Monday and Tuesday of this week. 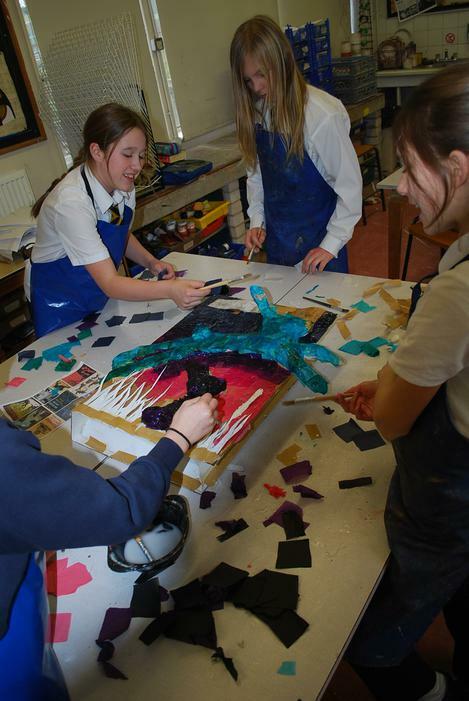 The children spent all day creating some fantastic pieces of Art. 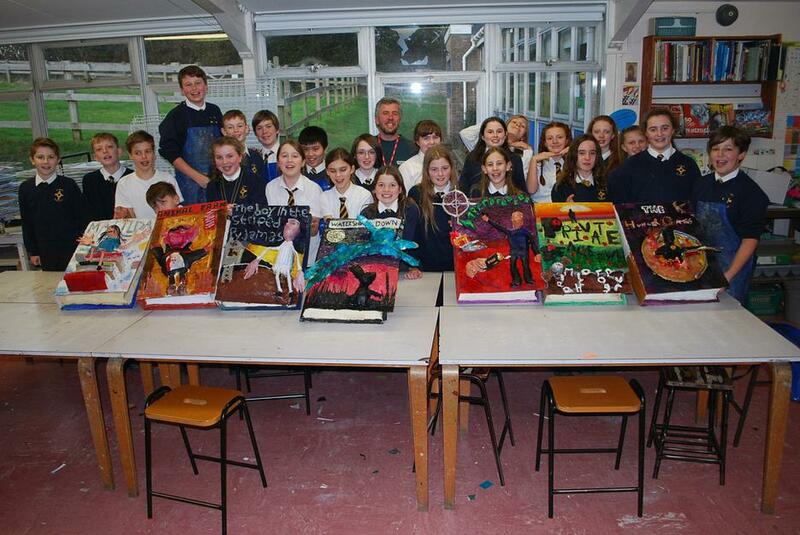 The pieces will go on permanent display in the School Library. 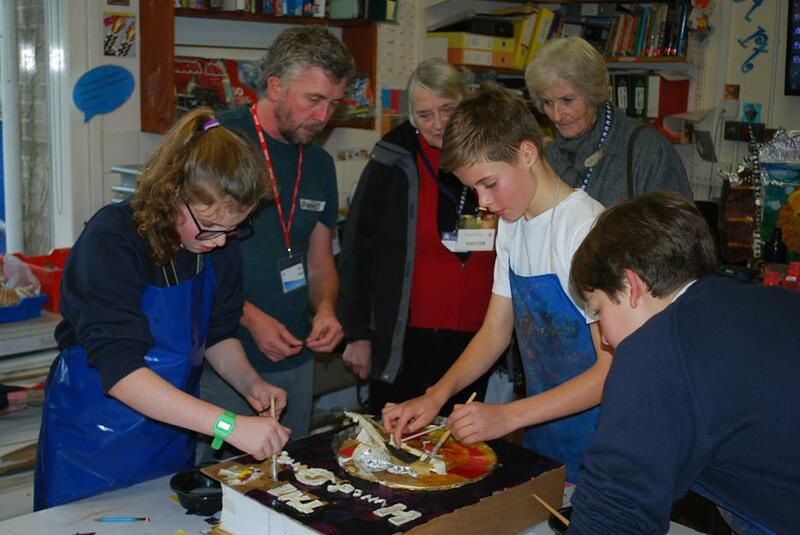 The project was made possible through generous funding from 'The Arts Society Dorset County'.